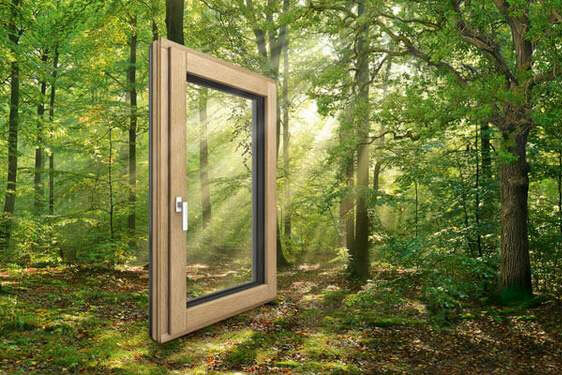 "Internorm's legendary innovation and engineering plus the knowledge and experience of one of Internorm's elite 'Gold Level' 1st Window Partners is an irrisistible combination"
There are no limits to your architectural creativity with Internorm glazing solutions. 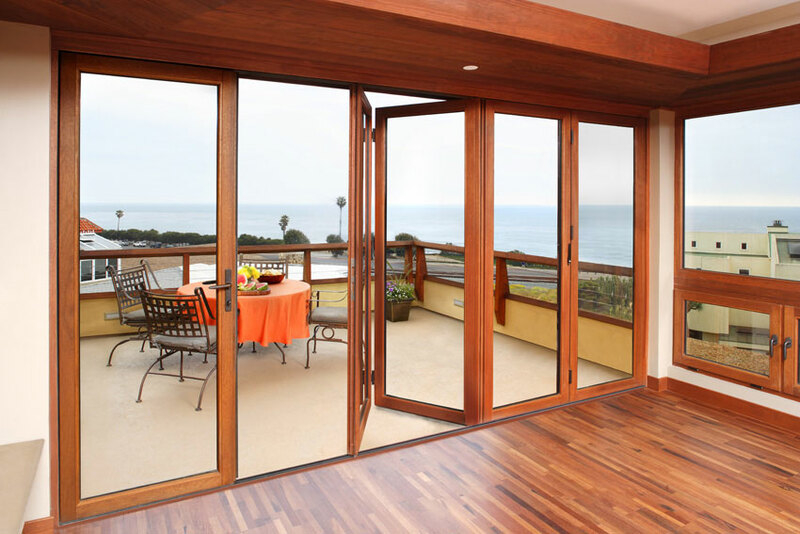 Whether it's uninterupted glazing, oversize panels and sliding doors, or glass corners, we have the solution. 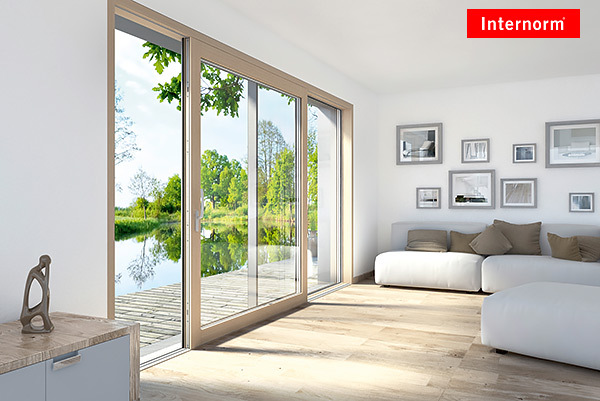 You can mix-and-match Internorm elements to achieve your designs, combining products like the HS330 lift and slide doors and the HX300 Panorama frameless glazing, with features like structural glazing and all-glass corners. Many of these products can be built in oversize dimensions. 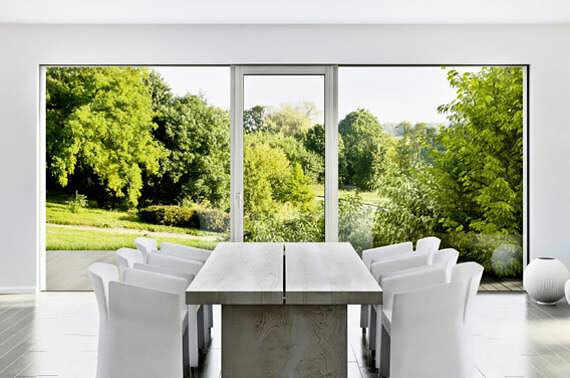 The innovative new system allows almost the entire window frame to disappear into the walls and floor, thereby enabling large-scale, continuous glazed areas to be created that use the largest proportion of glass possible. 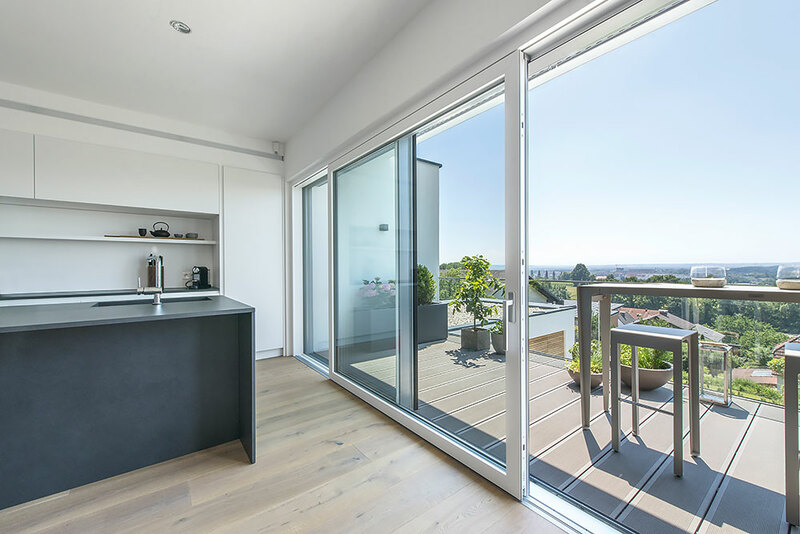 Fixed glazing as well as window and door systems can be integrated into the PANORAMA HX 300 and combined to produce customised holistic concepts for open, bright living areas. The possibilities for open and transparent design are virtually limitless. 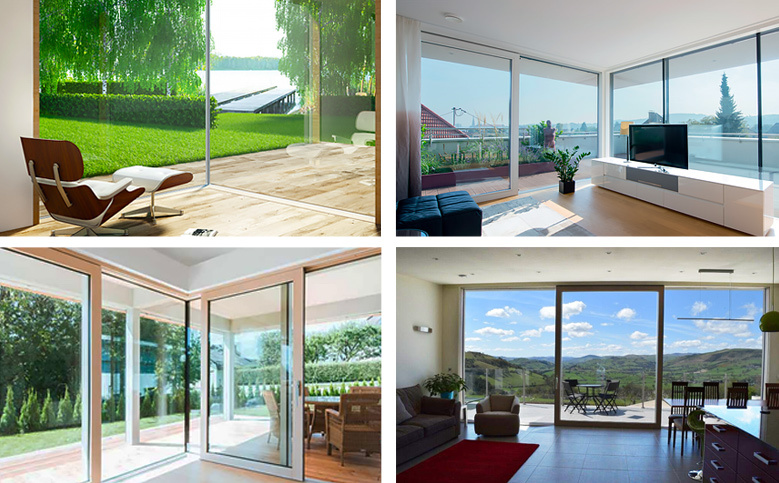 CERO is an ultra-slim profile all-glass system of frameless-style sliding glass doors and fixed panels that can create double or triple glazed panels up to 15m² or 1000kg each. 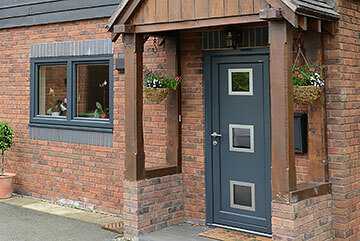 Aluminium & timber/aluminium composite doors — make a statement with some of the finest entrance doors available. 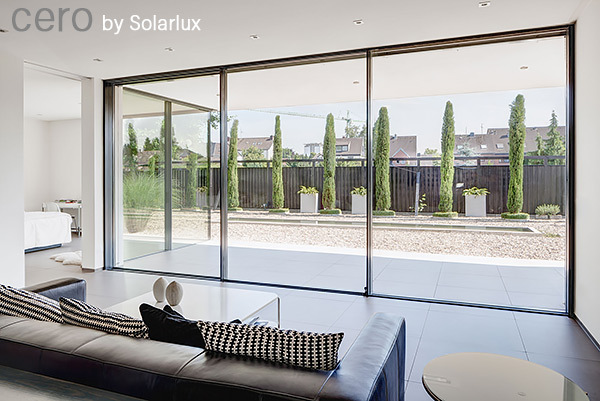 Solarlux's innovative glazing solutions made of aluminium, wood or wood/aluminium enable you to achieve sophisticated architecture for both new builds and renovations.